Last year Ramboll appeared 12th in the Top 150 Consultants and 6th in the Top 50 Engineers and are over the moon to now be ranked inside the top 10. 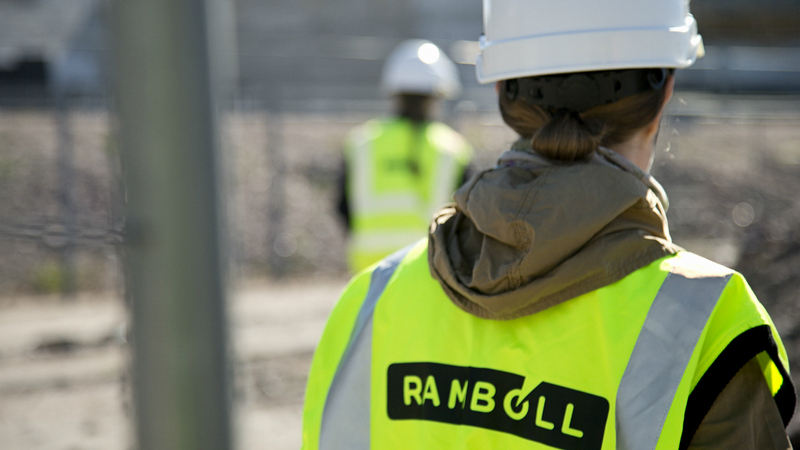 This follows Ramboll’s success earlier in the year in the NCE100 index which recognises the UK’s top civil engineering firms where we were delighted to jump up to 5th position, as well as taking home the Excellence in Transport award. You can access the full Top 150 Consultants feature on Buildings here.